Bhanu wears many hats in the office. She could be what was once termed, a “triple threat.” After a varied background as receptionist and then office manager for several law firms in England, Bhanu immigrated to Canada in 1988 and then in 1991, found her way to Howard Nightingale’s law practice, where she finally put roots down. She is passionate about the legal industry and her role. 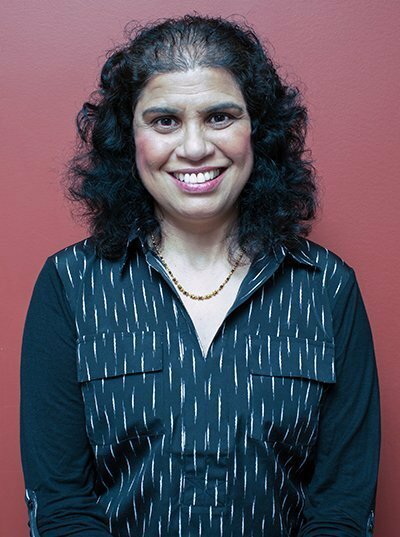 Whenever Howard arrives in court with an organized briefcase, or when you arrive at Howard’s offices to find all the documentation has been prepared and organized, you can thank Bhanu. From real estate transactions to court documents, to articles of incorporation, she handles it all. Somewhere in this busy schedule, Bhanu claims that she finds time for gardening and walking as well as reading and cooking.